PLEASE NOTE: We are an Authorized Global Water Cooler Dealer. 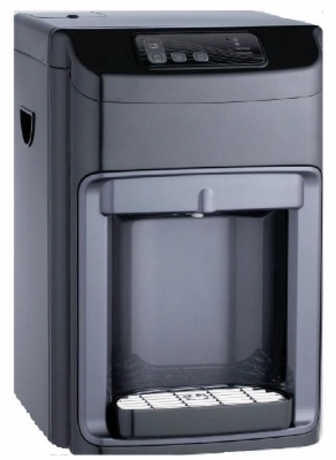 Discounted Freight Shipping and Insurance of $85 is added post sale on all Global Water Cooler orders!. G5CTRO Global Water Counter Top Model With 4 Stage Reverse Osmosis RO # G5CTRO ***SPEND OVER $300, USE THE COUPON CODE ( superwater20 ) ON CHECKOUT FOR AN ADDITIONAL $20 OFF YOUR ENTIRE ORDER w/ FREE SHIPPING and NO TAX (**Except Florida). ***WE ARE AN AUTHORIZED GLOBAL WATER COOLER DEALER w/ OVER 20+ YEARS EXPERIENCE. Please call us with any questions you may have.